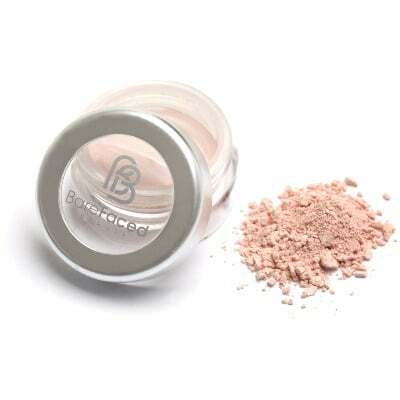 100% Natural Mineral Eye Shadow is made with a high density of the most expensive ingredients on the market so a little goes a very long way. Mineral eye shadow may also be used as liners when applied with Angled Shadow Liner Brush. Not tested on animals - Suitable for Vegans. 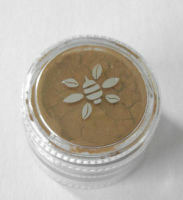 Apply the shadow with short, firm strokes and then blend until all visible lines are softened. For liquid liner, wet the liner brush, then dip the wet brush into the powder and apply a thin line around the lash.